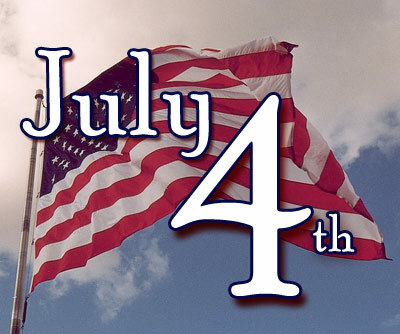 Today we wish our American readers a very special 4th of July. Have a great day and let's remember to thank God for the freedom(s) we enjoy. Thank you David...we are a blessed people.